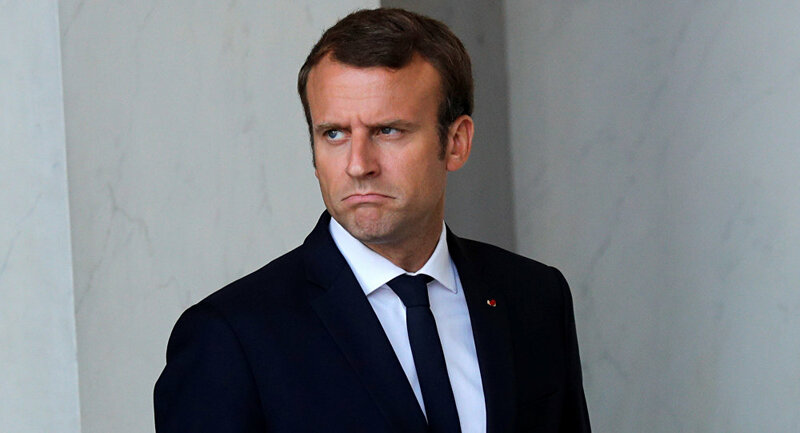 The percentage of French with a favorable opinion of Macron decreased from 54 percent in July to 40 percent in August, according to an IFOP survey published by Le Journal du Dimanche on Saturday. This is the worst result for any president of the Fifth Republic after 100 days in office for the last 20 years. Benjamin Masse-Stamberger, founder of the journalistic community Committee of Orwell, said that to better understand the situation, it is worth remembering that Macron gained just 24 percent of votes in the first round of the presidential election. "Then we saw that we were asked to work harder right now, but the reward, namely, a spate of measures to stimulate purchasing power (for example, with respect to the housing tax) won’t come until later," Masse-Stamberger told Sputnik France. "Therefore, people have said to themselves that this sounds like deception, and that the program that Emmanuel Macron is currently working on is not what he told us during his election campaign," he said. Additionally, Masse-Stamberger focused on the French President's "authoritarian" attitude towards his subordinates. He recalled that Macron more than once publicly humiliated those who disagree with his policy, including former Prime Minister Manuel Valls or General Pierre de Villiers. When asked whether this behavior could affect Macron's approval ratings, Masse-Stamberger said that Macron "confused the personification of the state with authoritarianism." "Namely, instead of simply saying 'I am a leader' he began to be somewhat childishly authoritarian. He confused one thing with another, and people began to understand that Macron wants to become more important and actually get the right to 'execute or pardon' those who work with him. The French don’t like this," Masse-Stamberger said. He recalled that "Macron descended into a submarine and posed as a tennis player and a fireman," saying that 'such a style of communication with people creates the impression that the president takes them for idiots." Masse-Stamberger stressed that "the French are waiting for Macron to personify power" and that "they do not need a superhero in the Elysee Palace." 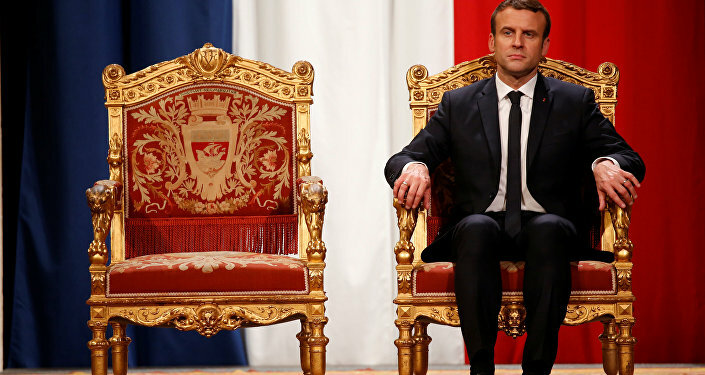 "These two mistakes on his part, which added to his image of a bit crazy 'child-king' with an unreasonably increased ego, in turn contributed greatly to Emmanuel Macron' plunging popularity ratings," Masse-Stamberger concluded. 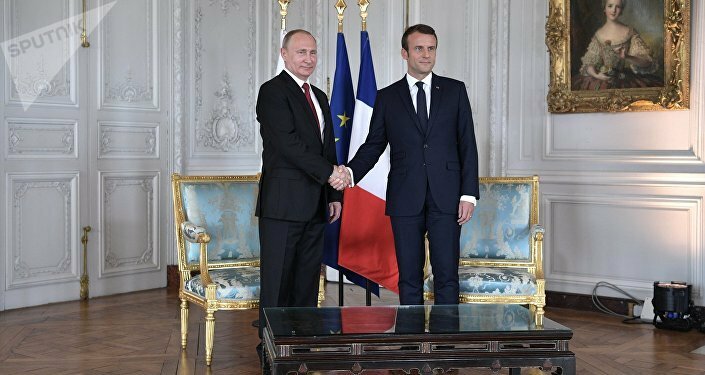 He was echoed by Nicolas Dhuicq, a French politician and member of The Republican party, who earlier told Sputnik that Macron's popularity plummeted due to the discrepancy between the high expectations raised during his election campaign and the lack of any true reforms or visible results in terms of foreign policy or the internal affairs. "Public opinion has a low level of culture in economics, so voters thought that within a few weeks unemployment would fall and reforms would change their everyday life. The second reason is that no meaningful law has been adopted yet. We saw only 'much ado about nothing'," Dhuicq said. An IFOP survey provided similar statistics for Macron's predecessor Francois Hollande, whose rating also dropped in the first summer of his presidency, however, only by 2 percent, from 56 percent in July 2012 to 54 percent in August that year. In 2007, then-President Nicolas Sarkozy saw his approval rating climb from 66 percent in July to 69 percent in August.